Womb Yoga - Gentle yoga for all women for life. These Yoga classes are useful for all women, for those who want to regulate their cycle, women who want practices to help deal with pain, manage PMT, and optimise fertility. These practices will also help women to negotiate perimenopause and the new possibilities following menopause. It can also guide women and yoga teachers who want more information on how to alter yoga practices according to their monthly cycle. 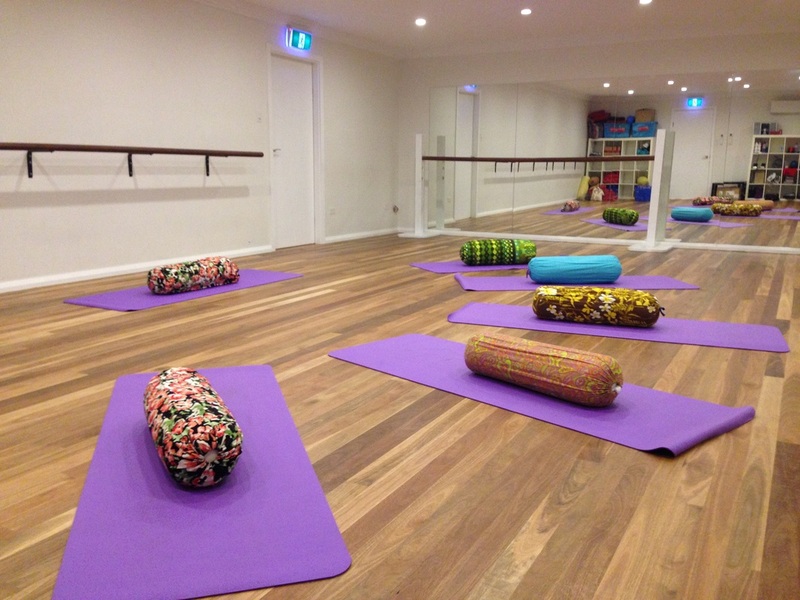 These classes are also suitable during pregnancy, for new mums who want to reconnect with their bodies after childbirth, and for all women seeking a gentle yoga practice that focuses on the uniqueness of our feminine form.